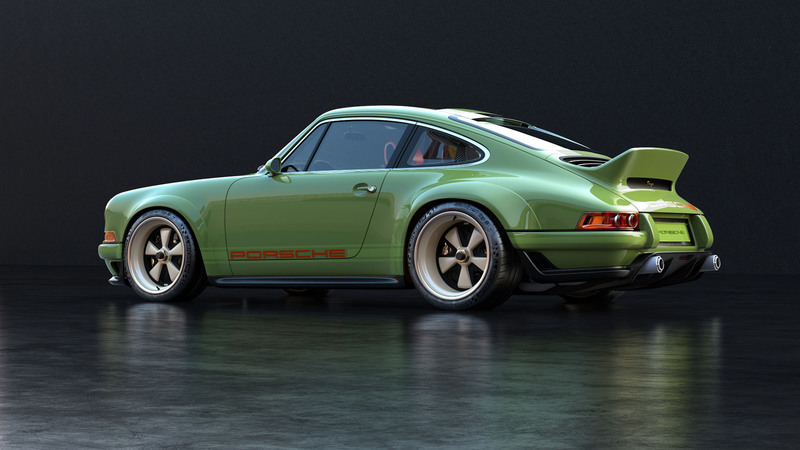 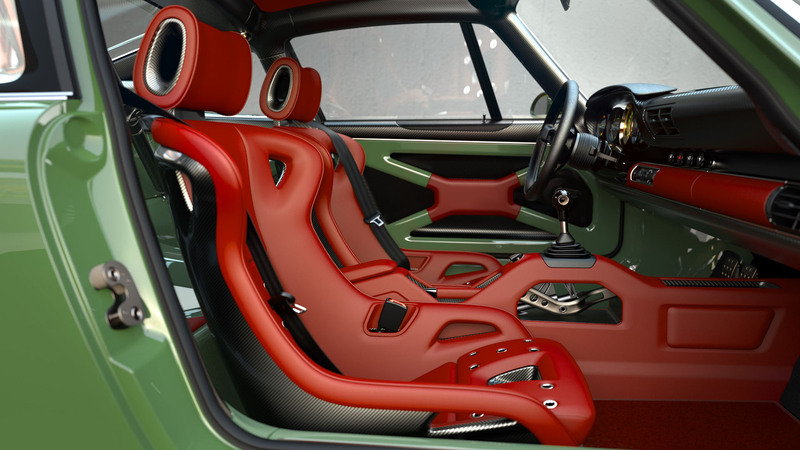 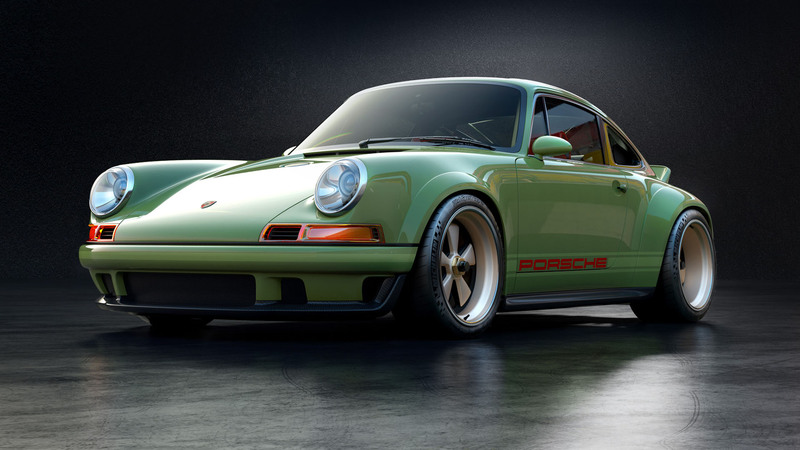 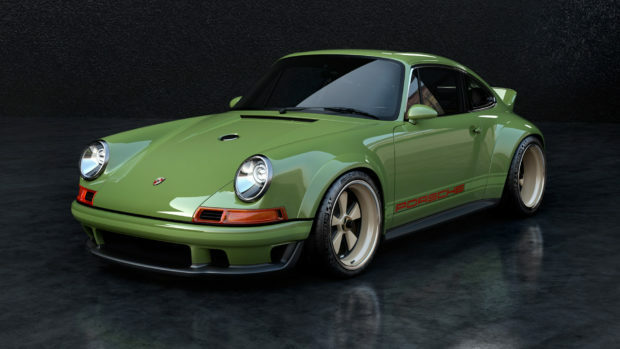 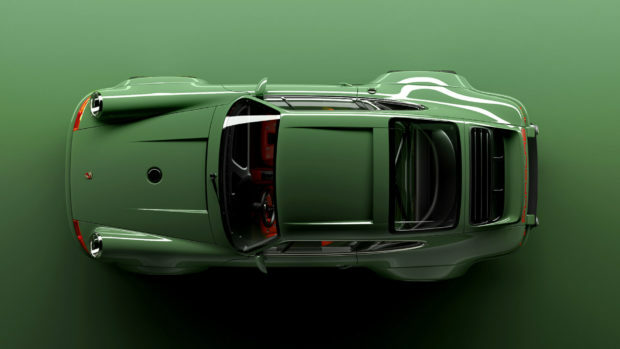 Porsche enthusiast Scott Blattner approached Singer Vehicle Design to develop performance and weight reduction modifications for his 1990 Porsche 964. 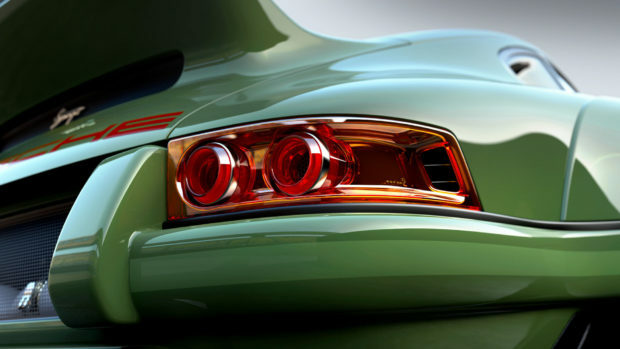 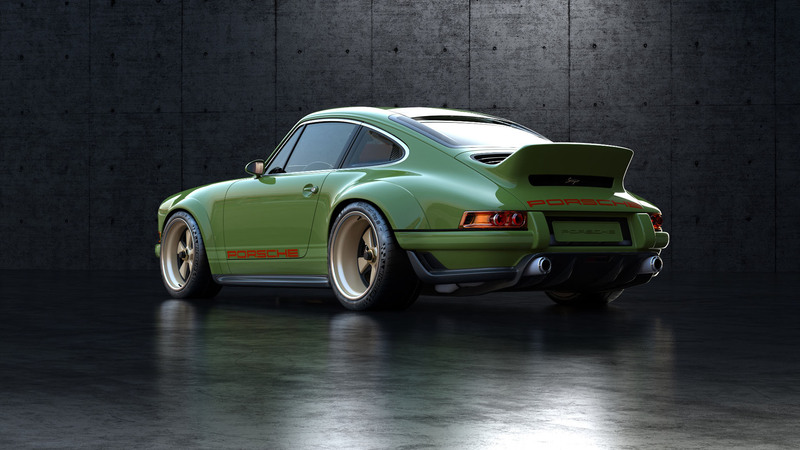 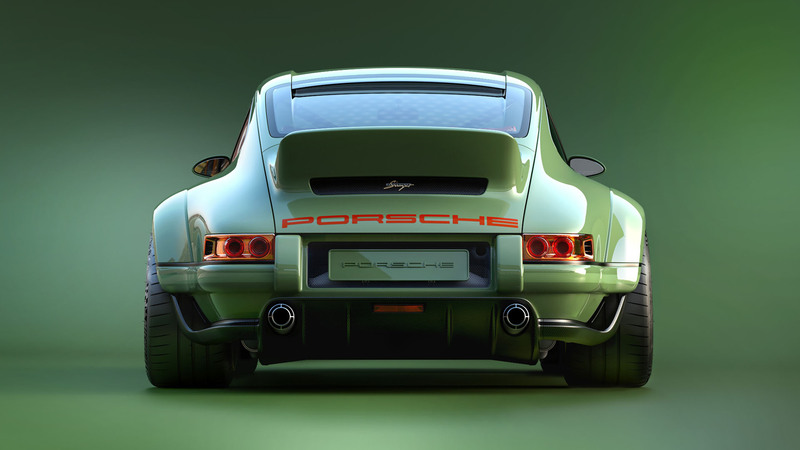 Singer worked with Williams Advanced Engineering (part of Williams Grand Prix Engineering Group) along with select companies to develop their Dynamics and Lightweighting Study (DLS) program. 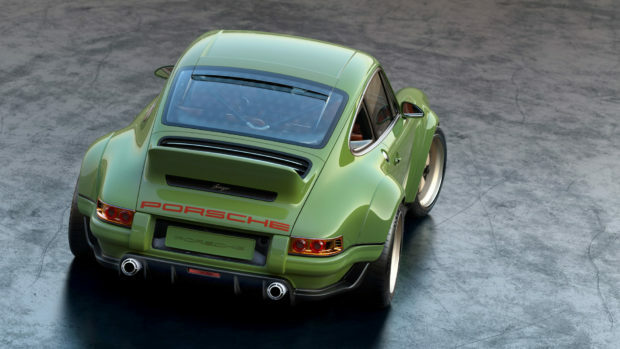 Each Porshce built under the DLS program will do so in Singer’s building at Williams Advanced Engineering in Oxfordshire, UK. 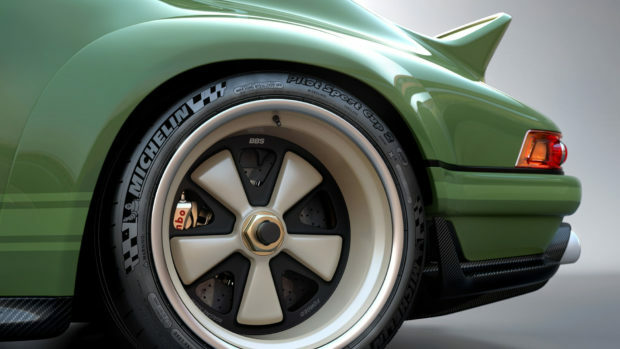 Upgrades offered through the program include Hewland magnesium six-speed transmission, improved aerodynamics, modern suspension geometry, Brembo carbon composite rotors, BBS magnesium wheels, Pilot Sport Cup 2 tires, and a total weight reduction to 2,180 lb. The star of the program is a custom 4.0 L air-cooled flat-six also built by Williams Advanced Engineering. 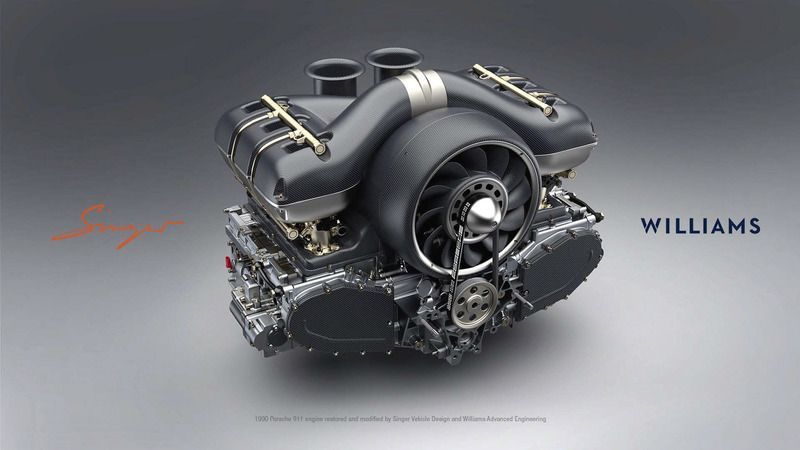 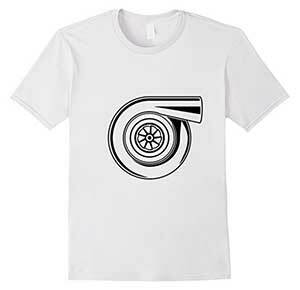 The flat-six features four valves per cylinder, 9,000+ rpm, dual-oil circuits, titanium rods, upper and lower injectors, and ram air induction. 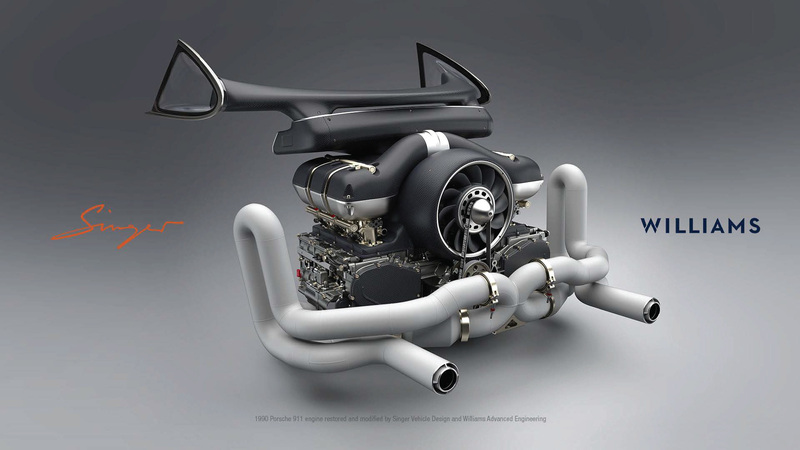 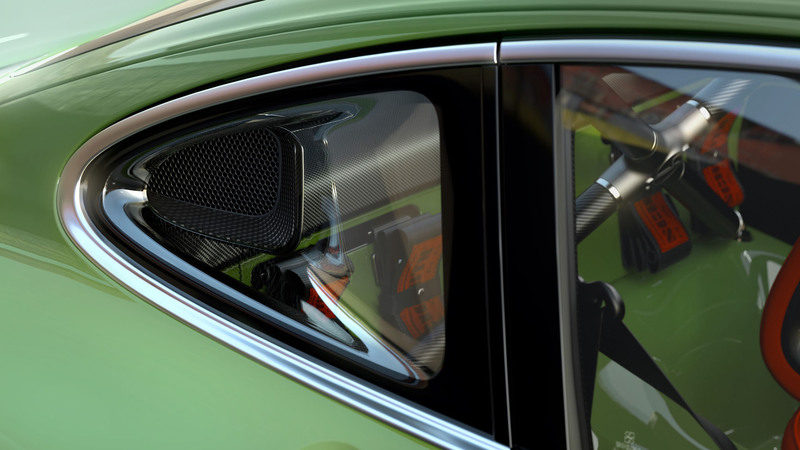 The upgrades allow the engine to produce 500 horsepower.